I had the pleasure of attending two births as a photographer this gorgeous Memorial Day weekend. Both babies were born perfect and both mamas were incredible. Now its Tuesday and I've got a birth hangover and am happy, tired and content. 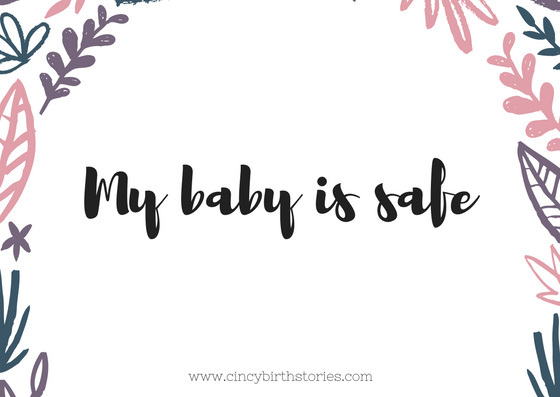 One of my favorite parts of being a birth photographer and doula is speaking love and encouragement into laboring women. So many times I hear "I couldn't have done this without you" and that's just not true (but those kind words mean so much to me). I don't hold the power to birth your baby but YOU do. 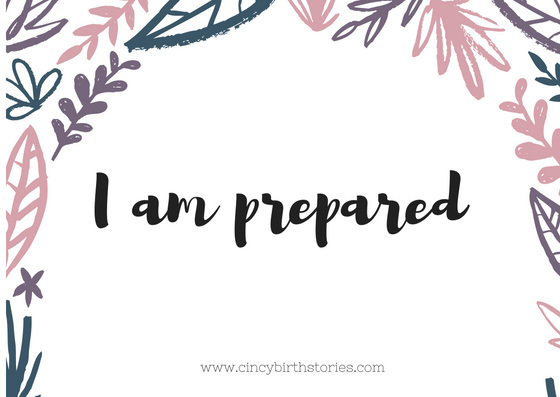 You have everything you need to give birth. You are powerful and brave. You are limitless. 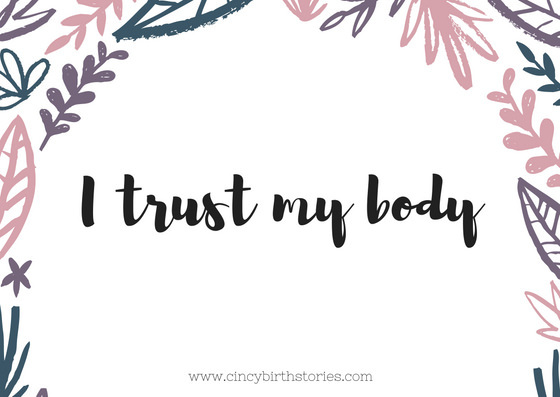 My hope as a doula is that you don't feel that I empower you but that I help you to see your power. 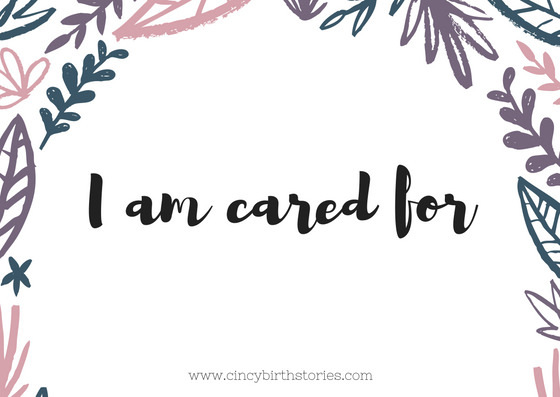 I created these FREE 4x6 birth affirmation cards as a thank you to all my clients who have let me into their sacred birth place, trusted me to document their memories and support them through their births. 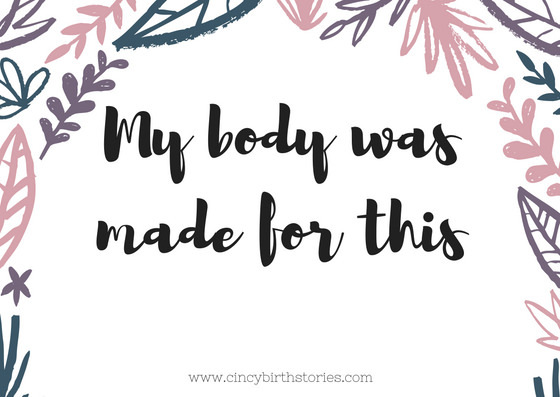 Print them, speak them, remind yourself that you are more than capable of birthing your baby. Your birth. Your baby. Your story.